Located a 14-minute walk from the lake Garda, Luna Lombarda is set in Salò. Free WiFi is available at this property. Each accommodation comes with a satellite flat-screen TV and direct access to the garden. Some units have a seating area and/or patio. There is also a kitchen, fitted with an oven, a microwave, a toaster, a refrigerator and a coffee machine. The private bathroom comes with a hairdryer and washing machine. 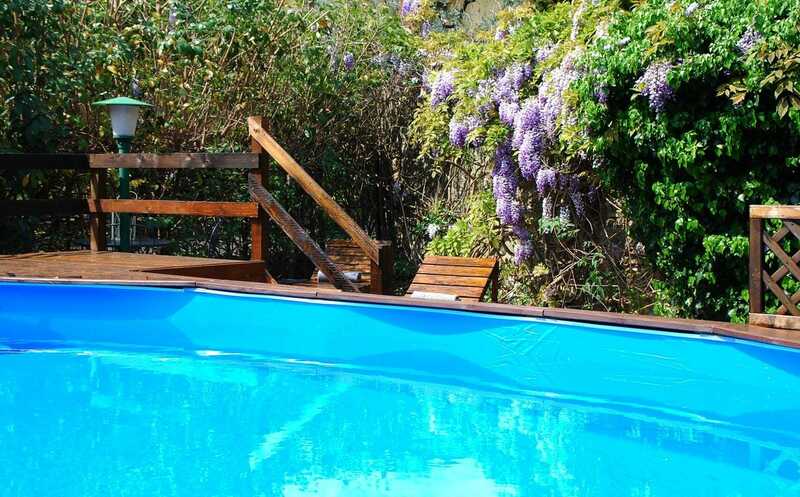 Luna Lombarda also includes a seasonal pool and a barbecue. The area is popular for golfing, cycling, fishing and hiking. Sirmione is 28 km from Luna Lombarda, while Verona is 64 km away. Verona Villafranca airport is 55 km from the property.